Today, Kazakhs wake up to find their country being led by someone other than Nursultan Nazarbayev for the first time in history. On Tuesday, Mr Nazarbayev surprised the world by announcing his resignation after 30 years in power. On Wednesday he was replaced by the chairman of the senate, Kassym-Jomart Tokayev. 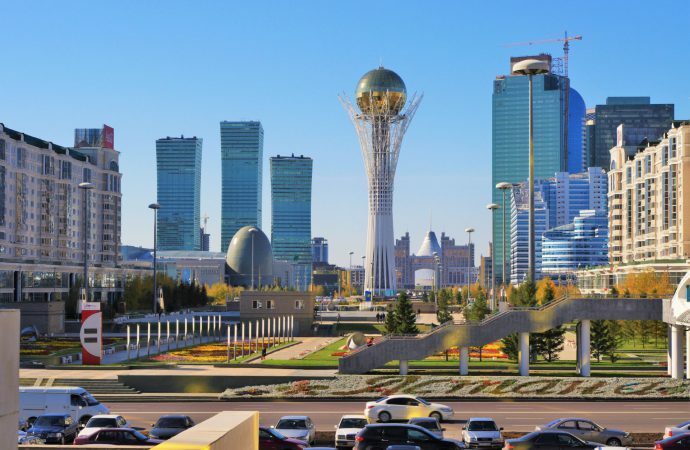 Nazarbayev’s autocratic tendencies suggest that the 78-year-old has a succession plan. Interim President Tokayev, a former foreign minister and prime minister, may contest the next election which is due by April 2020. 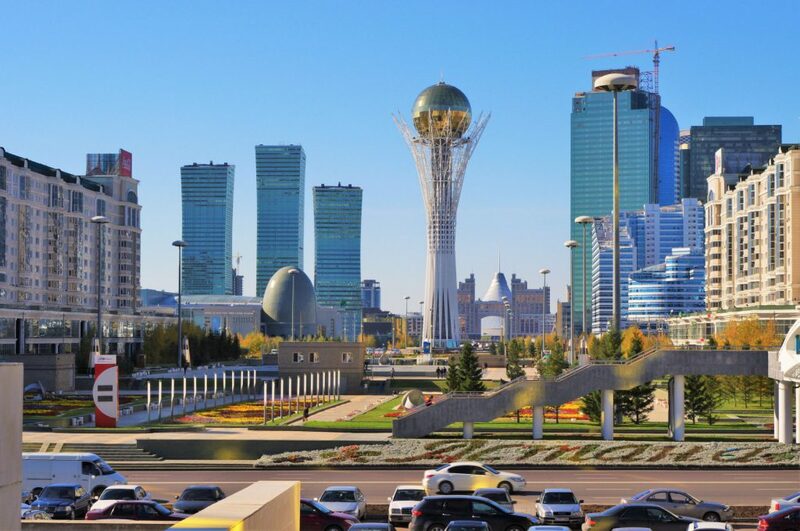 Alternatively, former Astana mayor Askar Mamin could be tapped to run for the top job. Mamin was appointed prime minister just two weeks after Nazarbayev asked the Constitutional Court to advise him on how a sitting president could resign. Regardless of who heads the future government, Nazarbayev will retain vast powers until his death. Under his official title of ‘Leader of the Nation’, the ex-president reserves the right to intervene in policy-making whenever he wants, has control over Kazakhstan’s armed forces and is immune from retrospective prosecution. Perhaps most significantly, Mr Nazarbayev may well set an example of how other autocrats can transition out of office.